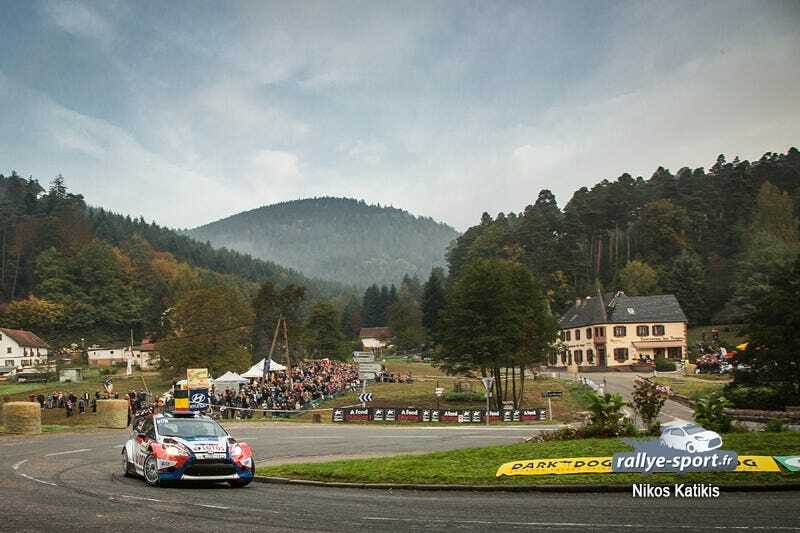 The FFSA, the French regulating body for all racing events in France, announced today that the 2015 Rallye de France won't take place in Alsace, like it did since 2010. They say it's because the Haut-Rhin and Bas-Rhin departments as well as the City of Mulhouse all decided to pull their financing of the event. As I see it, the only event that could replace it easily would be to return to "l'île de Beauté", since the ERC/IRC has been running the Tour de Corse since 2010. Or they could go a completely different route and create a completely new event or use one of the many event from the French rally championship (like they did in Alsace).